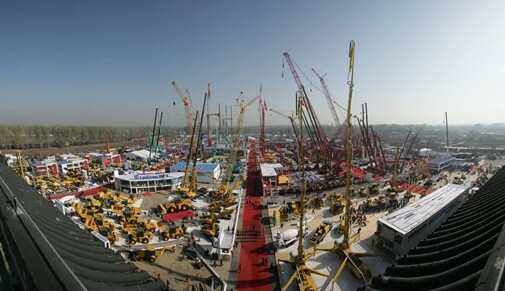 BICES is a world leading exhibition in fields of construction machinery, building and building materials machinery, mining machinery and commercial vehicles. The BICES show has a glorious history of 20 years and is held every 2 years. 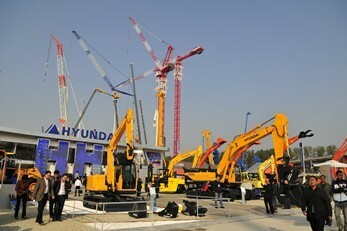 It endeavors to show the latest equipments, products, services and technologies in the industry. BICES 2013 will continuously demonstrate its elegant demeanour.